Access into the Museum is free of charge for a limited time and gained by entrance to the Arizona Route 66 Museum. Cost is $4 for adults, $3 for seniors and children are free with an accompanying adult. 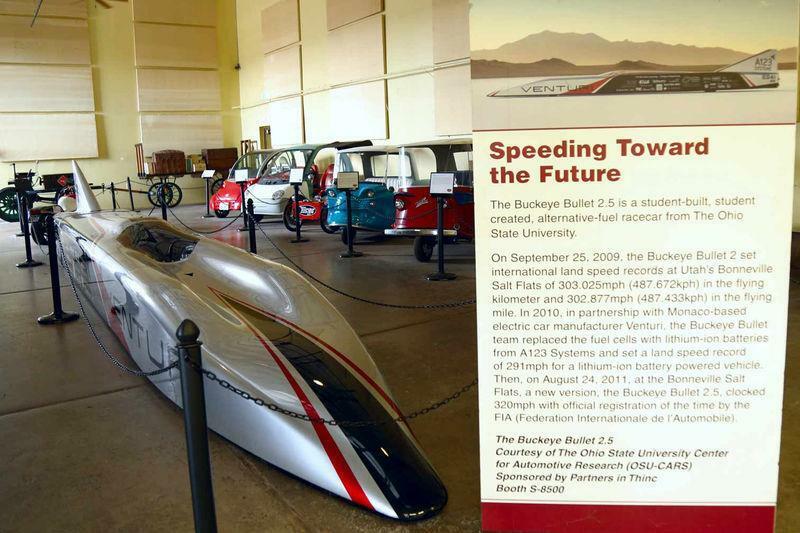 The Route 66 Electric Vehicle Museum is a semi-permanent display of electric vehicles on loan from the Historic Electric Vehicle Foundation. 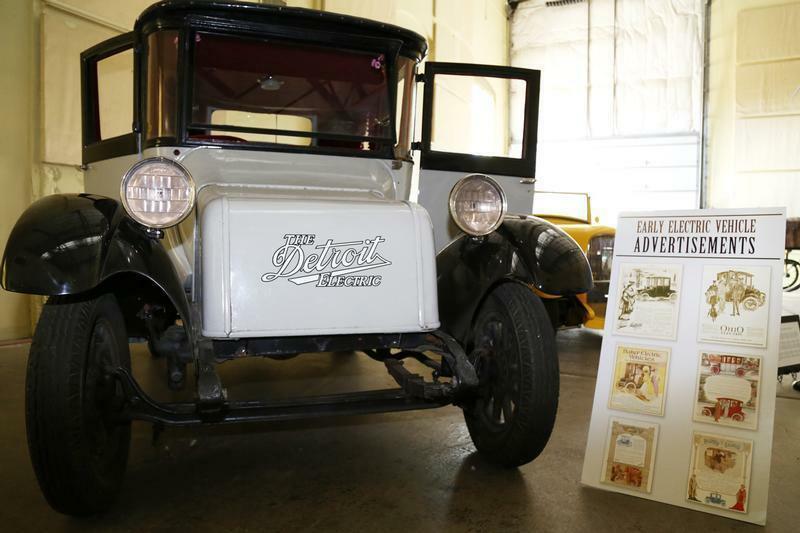 Starting with 10 vehicles in 2014, the exhibit will continue to grow with acquisitions and promises to be one of the most interesting collections of transportation artifacts you’ll see on the Mother Road! The wide range of vehicles includes a 1909 Ellwell-Parker baggage tug (one of two known to exist in the world), the world’s first electric street rod (built by Wilde Evolutions in 1995), a 1930 Detroit Electric and several and several California manufactured electric micro cars from the 1940s, 50.s and 60s. 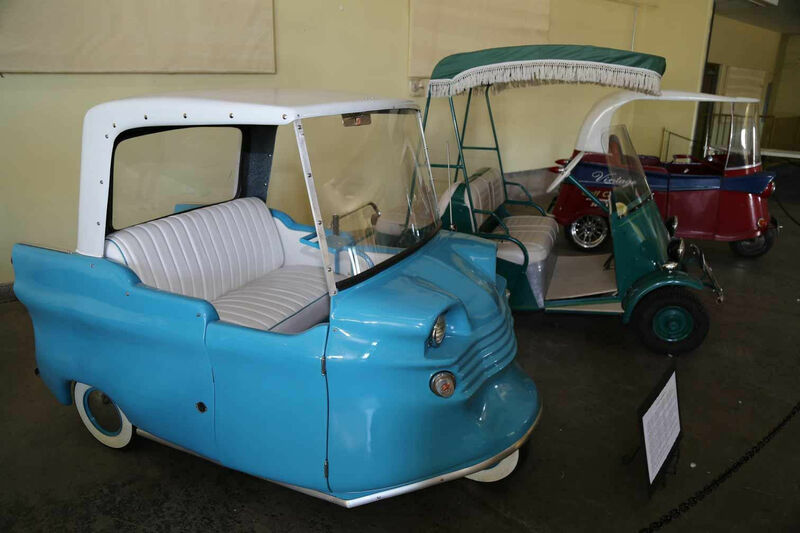 The micro cars were legislated off the roads in late 1960s by the newly formed Department of Transportation (precursor to the National Highway Traffic Safety Administration). In 1997, Canadian company Bombardier successfully lobbied the US government and small neighborhood electric vehicles became legal once more. The exhibit has a prototype Bombardier on display. An especially unusually artifact on display is the late Ed Rannberg’s high performance electric drag bike, the “Kawashocki”. Ed was one of the pioneers in the EV movement in the US and has an award named for him, “The Rannberg Cup”, presented annually by the National Electric Drag Racing Association in recognition of those who have done great things to promote EV awareness. Access into the Museum is free of charge for a limited time and gained by entrance to the Arizona Route 66 Museum. Located in the Kingman Powerhouse across from Locomotive Park. 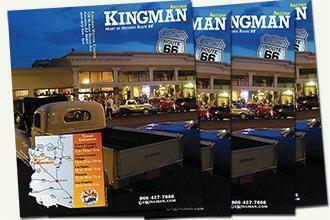 Thank you for visiting http://www.gokingman.com/attraction-HEV-Museum! Be sure and revisit gokingman.com frequently for content updates and more.